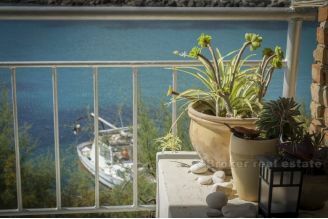 Check our offer of island Vis real estate for sale. 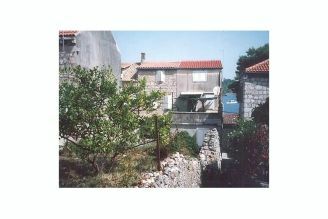 Vis island offers its visitors and potential real estate buyers everything you can imagine. 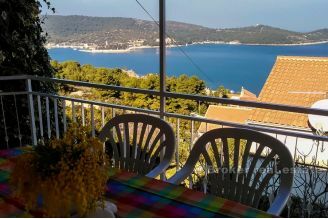 From picturesque beaches, the cleanest sea in the Mediterranean, great, tasty food, quality vine to the rich history, old authentic villages and vineyards. 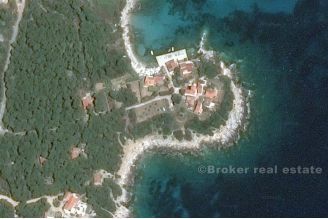 Just a captivating and rich island with a great potential in real estate market. 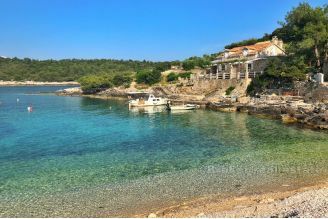 An interesting fact about Vis is that his famous beach Stiniva was declared as the most beautiful European beach by renominated 'European Best Destinations' portal and because of the Blue Cave that is situated on little island Bisevo near Komiza, the island Vis increased his tourist value. 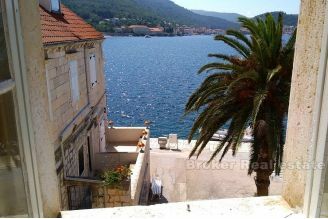 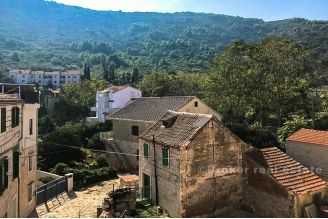 Buy your ideal home, apartment or villa at your most favorable location on Croatian Island of Vis. 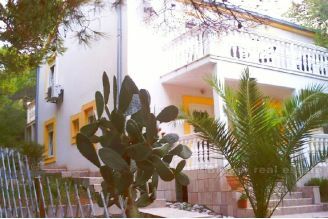 Call us on +385 21 541 000 and specify your wanted property!